Kefalonia is one of the most popular tourist destinations for Greeks as well as for foreigners. 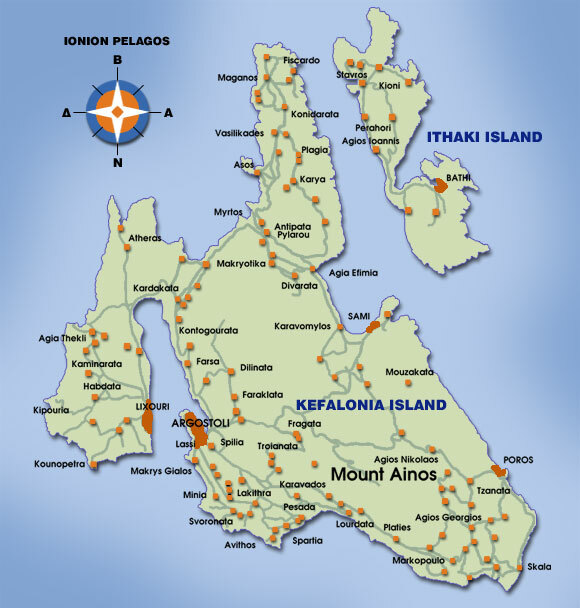 It is the biggest of the Ionian island, covering an area of 737 s.m. and it is situated between Zante and Lefkas. 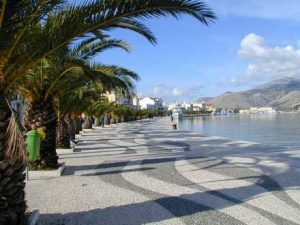 Its visitors enjoy the incomparable natural beauty of the landscape along with the impressive successions and the ideal combination of sea and mountain. 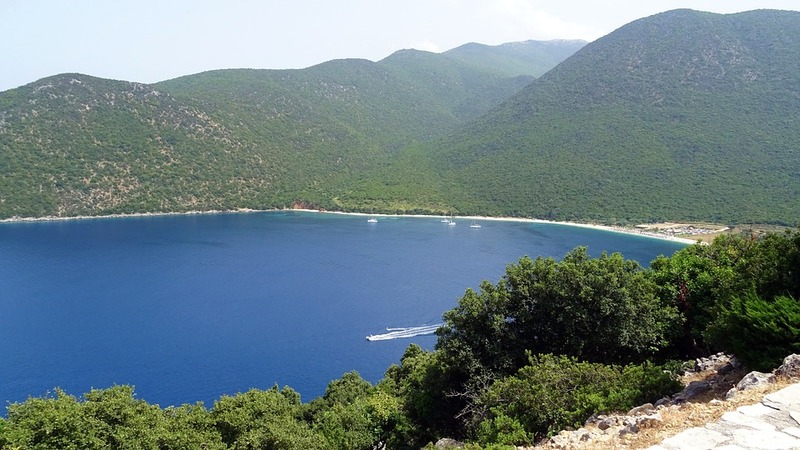 The crystal clear beaches adorned by trees that reach the sea, offer an unforgettable holiday experience. Moreover, visitors may walk in the traditional villages, they may visit the caves and the castles, all of which are instances of the long history and tradition that the contemporary inhabitants still praise. 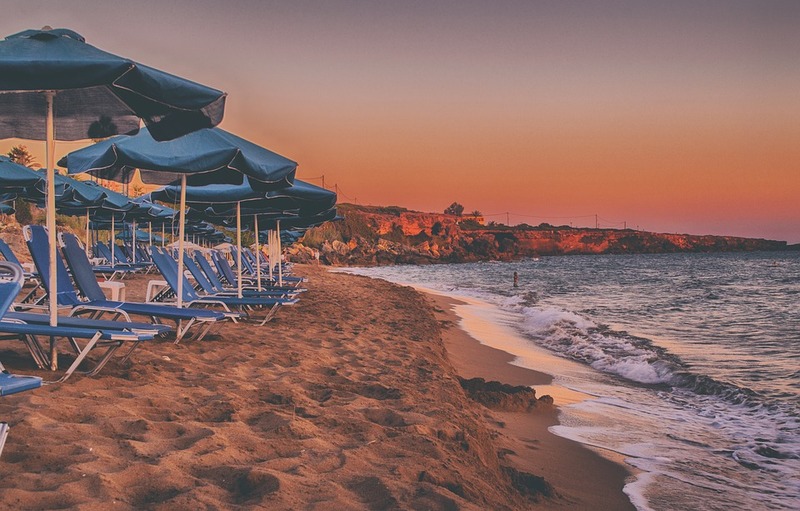 In every spot of Kefalonia, however, besides the sea and the sight seeing, one may enjoy a pleasant accommodation in high quality hotels and apartments throughout the year, as well as the fine services of the restaurants, the elegant cafes, the bars and the clubs. Argostoli is on the south of Cefalonia and it is the capital of the island since 1757. It is build amphitheatrically around the big gulf of Koutavos and it has a modern port. 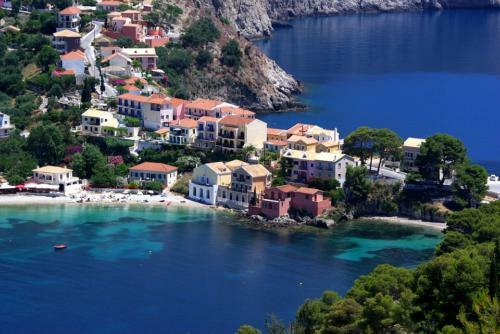 It is the most populated and busy city of Cefalonia, a city that looks over the sea. 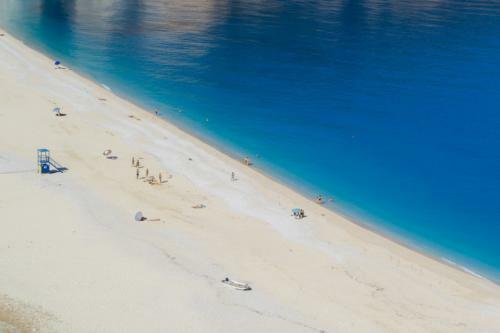 Makris Gialos is one of the best and most crowded beaches of Cefalonia, well known for its golden sand and its light blue crystal clear sea. 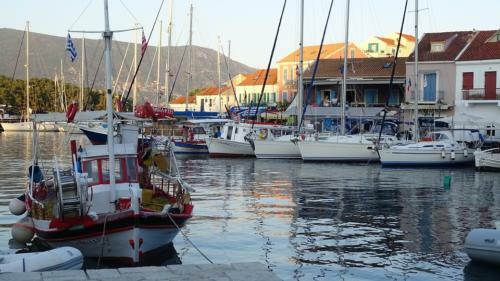 It is one of the main hot spots for Greek and foreign tourists many years now. 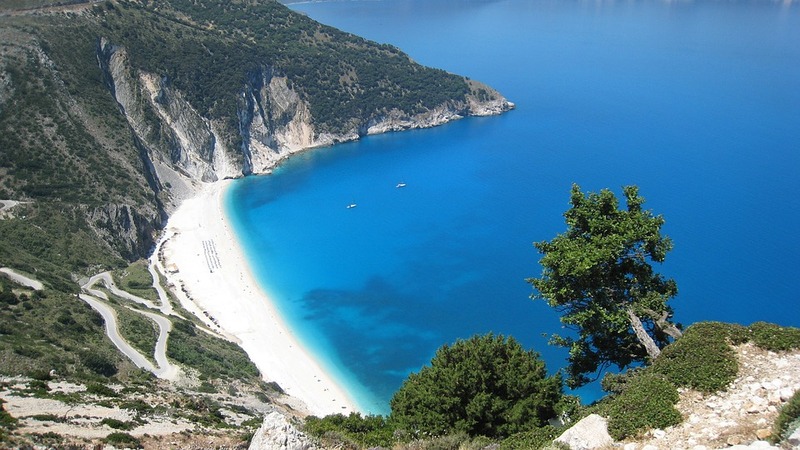 The name “Makris Gialos” means “Long Beach” which describes exactly the long length of the seashore. Right after Makris Gialos, one finds Platis Gialos – which actually means “Wide Beach”. Both beaches are well organized, offering the bathers a unique opportunity to enjoy the wonderful Ionian sea. Near the lagoon of Koutavos, outside of the village of Razata, there are ruins of the ancient city of Krani (7th and 6th century a.c.). These are the famous Cyclopean Walls with a perimeter of about 4 kilometers. 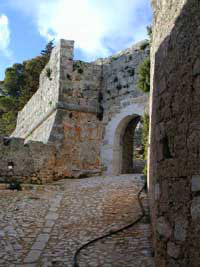 There are huge fortification structures, carven on the rocks. 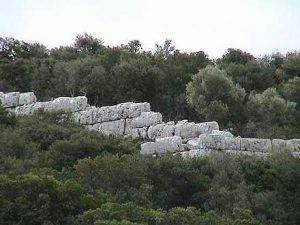 On the same area one may see relics of ancient buildings, as well as ruins of a dorian temple, dedicated to the goddess Demetra. On a hill near to the village of Peratata, 5klm from Argostoli, there is the Fortress of Saint George which is simply called as “Castle” by the locals. It covers an area of 16000sm. And it has a perimeter of 600m. 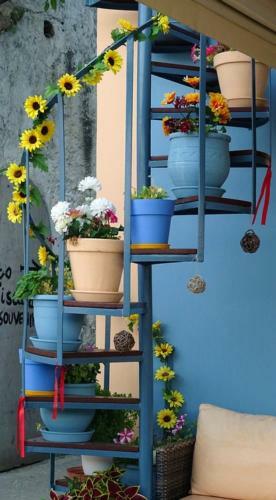 Its shape is polygonal and it has three parts: the external walls, the petaloid internal yard and an elevated top at the centre. Nowadays the visitor may see several embrasures, watchtowers, the ruins of a bridge build during the French occupation and the ruins of a catholic church. In the heart of the island of Cefalonia, beneath the imposing volume of Mount Ainos, there is the wine-producing plateau of Omala. 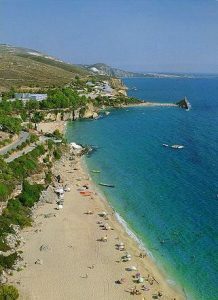 It was probably named after a similar place in Crete, by Cretans who settled many years ago on Cefalonia! 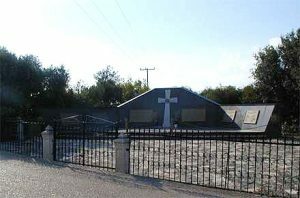 Up on a hill of Lassi, there is a monument in honor of the Italian Aqui Brigade, that was decimated in World War II by the Nazis. The Germans then executed about 10000 Italians, and that was a massacre so cruel, that it is still vivid on the memory of the locals. 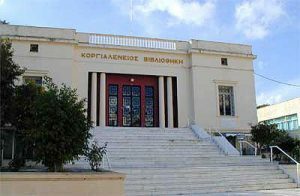 At the basement of Korgialenios library, there is the Historic and Folk Museum. 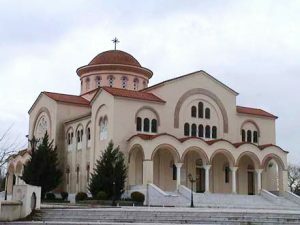 It was established in 1962 by Eleni Kampitsi – Kosmetatou and it is one of the most impressive museums all over Greece. The exhibits can be classified in three main categories: purely folk material, representation of the urban life and historic documents that extend in three centuries, from the 15th century up to 1848. Moreover, there is a remarkable photographic archive, which comprises a selection of 3000 photos. 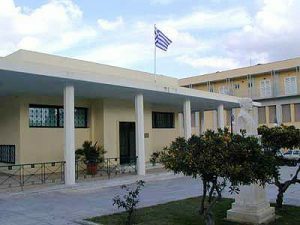 This Museum was built in 1957 and it presents the treasures that have been discovered by the excavations in Cefalonia. 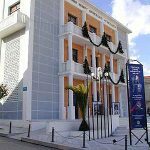 The Municipal Theatre of Argostoli named Kefalos, is an interesting place to visit. 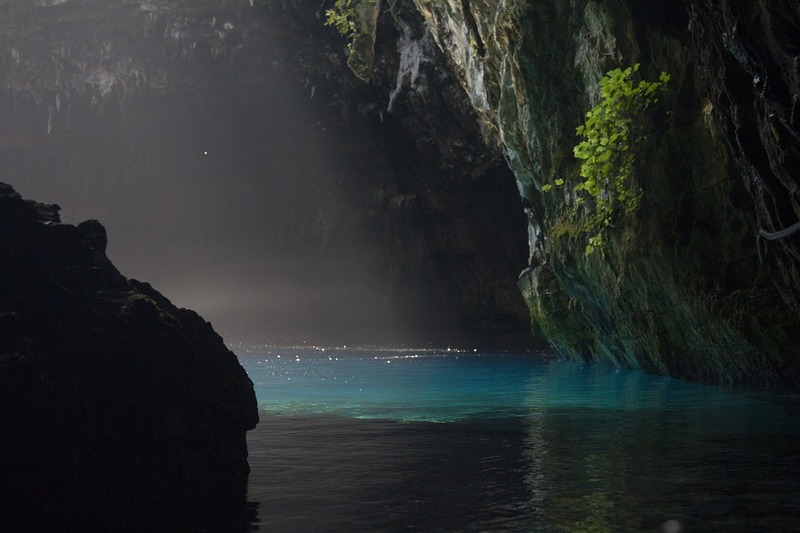 Some of the theatric groups of the island find shelter in this Theatre. A lot of cultural events take place in the Theatre throughout the year, such as theatric performances, screenings, art exhibitions, etc. 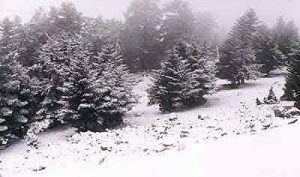 The major part of Mount Ainos is covered by a unique species of fir, the Abies Cefalonica. It is a fir with a special botanic value. Up to the 18th century the forest was extremely rich, even though it had been used for woodcutting by the Venetians. Later on, another disaster was added: the fire. In spite of all these, the forest remains rich even today.